Despite his association with the Surrealist movement, Miró’s painting process was far from unconscious; rather, his work resulted from a precise methodology. Combining the formal elements of cubism with biomorphic forms, Miró created works that referenced his home country of Spain through abstraction. After the beginning of the Spanish Civil War, his work began to display sharply political messages. His mural, The Reaper, condemned Franco's regime and was shown at the Spanish Pavilion in the World’s Fair of 1937 in Paris. 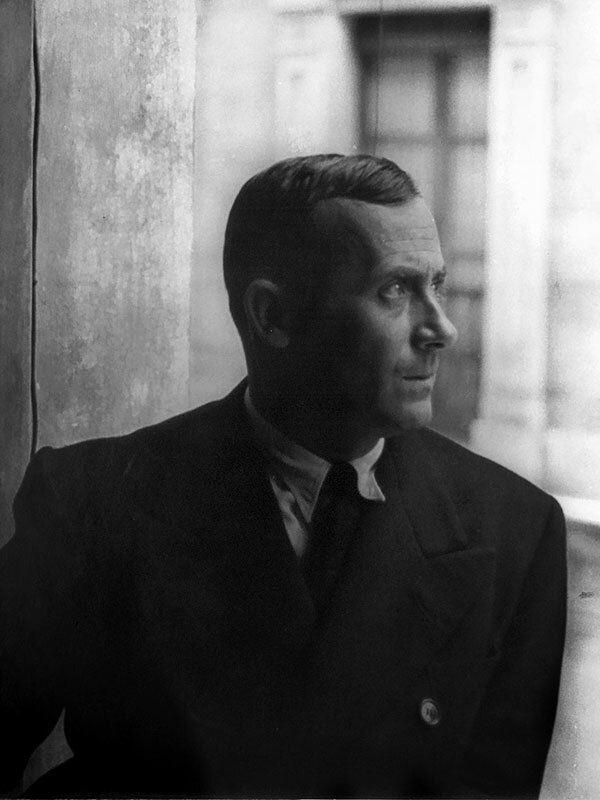 In 1939 when the Nazis arrived in Paris, Miró was forced to flee to the South of France. The first retrospective of Miró’s work in the United States was held at the Museum of Modern Art in New York in 1941. In 1958, Miró was commissioned to make two significant murals for UNESCO in Paris, for which he received the Guggenheim International Award. Inspired by the Paris student riots of 1968, Miró began to create bombastic paintings in which he would fling paint onto the canvas. During the 1970s, he became intrigued with the process of bookmaking, and he created over 250 illustrated artist’s books. Miró died in 1983, but he left behind a influential legacy and is one of the most well-known artists of the 20th century.